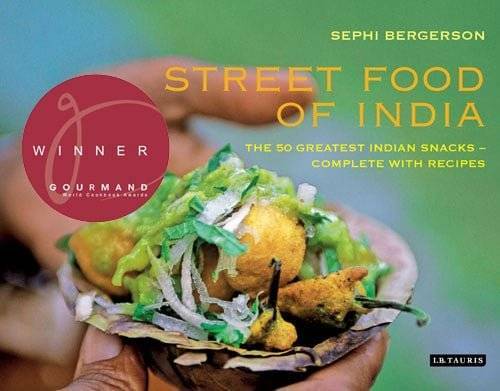 Street Food of India is now published in the UK with I.B Tauris publishing house. Have a look at some of the pictures, recipes and early reviews. From Meetha Lassi to Bhel Puri, from Paneer Tikka and masalas to chutneys, biryanis and samosas, visitors to India are greeted by an astonishing variety of street food, full of intense sights, smells and tastes. 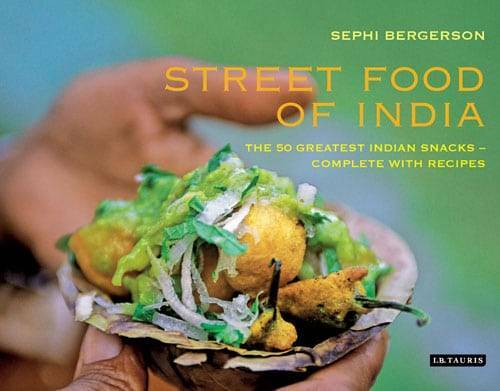 Acclaimed photographer Sephi Bergson has been tracking down the very best street food in the country, combining the vibrant and colours and mouth-watering sights with over 50 authentic recipes in his new book Street Food of India. © Sephi Bergerson . All rights reserved.